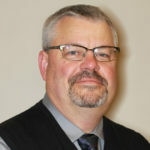 For more information, contact Bob Skillings – Financial Advisor with SouthPoint Investment Services. *Consult your legal or tax counsel for advice and information concerning your particular circumstances. Neither Cetera nor any of its representatives may give legal or tax advice. Some IRA’s have contribution limitations and tax consequences for early withdrawals. For complete details, consult your tax advisor or attorney. 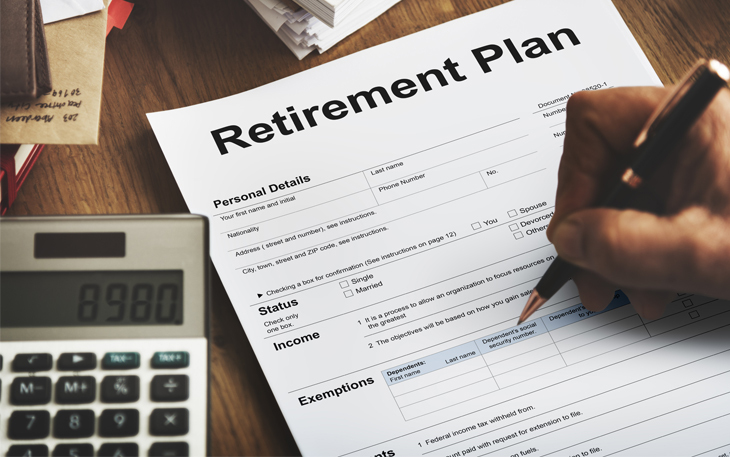 Distributions from traditional IRA’s and employer sponsored retirement plans are taxes as ordinary income and, if taken prior to reaching age 59 1/2, may be subject to an additional 10% IRA tax penalty. To qualify for the tax-free and penalty-free withdrawal or earnings, a Roth IRA must be in place for at least five tax years, and the distribution must take place after age 59 1/2 or due to death, disability, or a first time home purchase (up to a $10,000 lifetime maximum). Depending on state law, Roth IRA distributions may be subject to state taxes.